It’s almost time for the kids to come out and play! That’s right although the dreary rain makes summer seem so far away, it’s almost summertime! 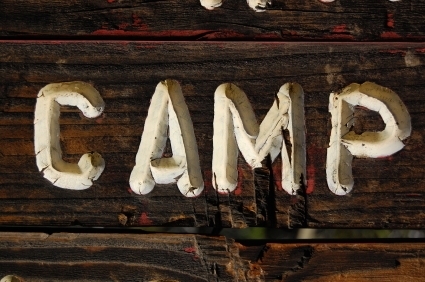 Â Before you know it, the time will have arrived for summer camp! Stanford is just up the street from Redwood Gate in Palo Alto. Â Stanford offers many exciting academic and athletic camps at their campus for kids from 7 to 18. Â Learn more about these exciting offerings: http://www.stanford.edu/dept/rde/scs/youth/. Keep reading for more can’t miss summer camps…. For a directory with even more camps, Bay Area Kid Fun, has a comprehensive listing with camps throughout the Bay Area for you:Â http://www.bayareakidfun.com/pages/summercamps.html. Or if you’re interested in fun day trips with your family this summer, you can’t missÂ this post! Any more exciting ideas, we’d love to hear them!